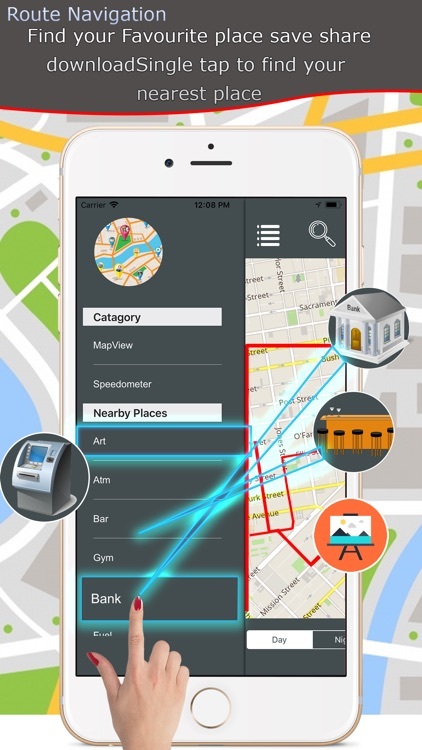 Now it’s easy to travel any location in the world by and get your real location in the map by using the navigation service and see nearby places in the map. 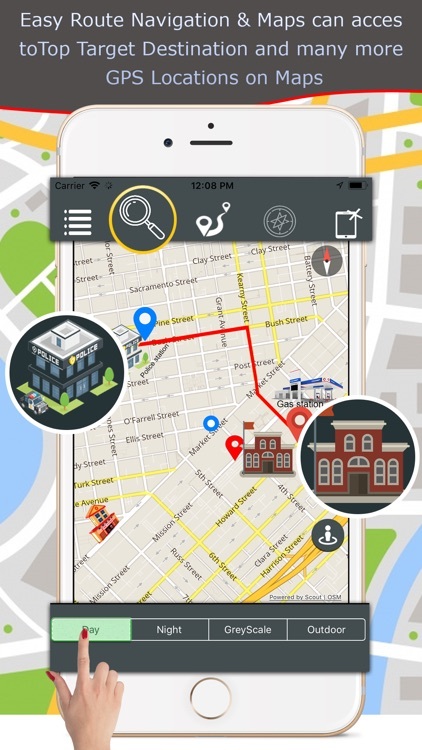 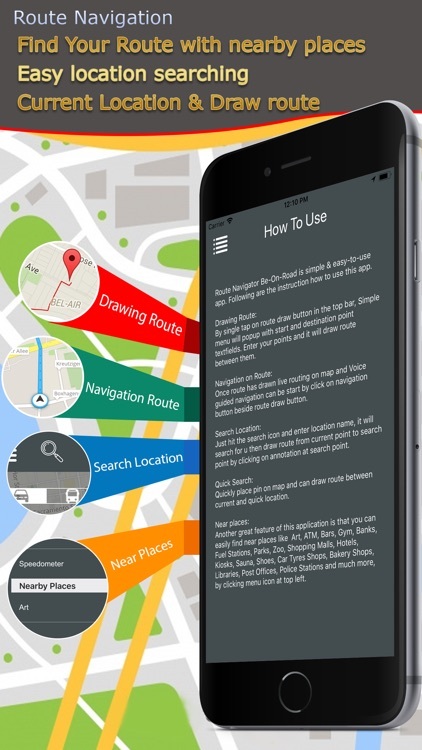 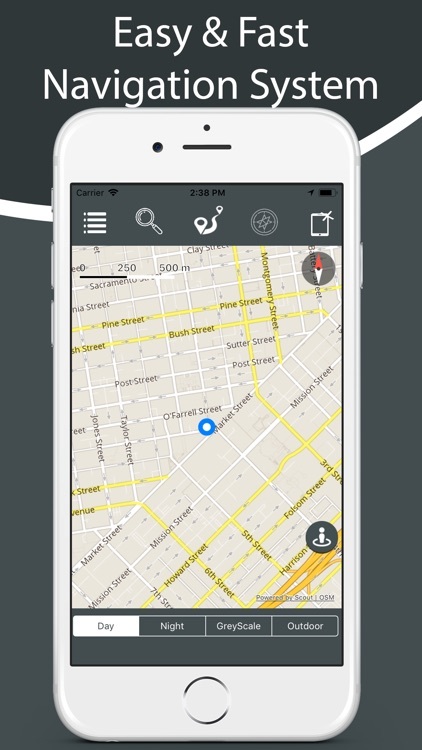 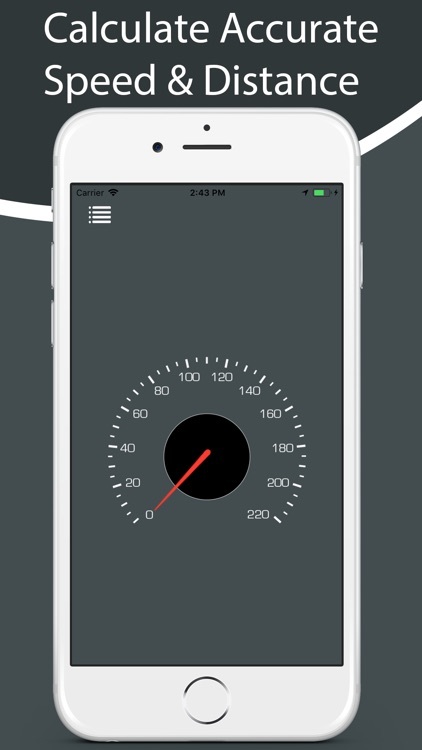 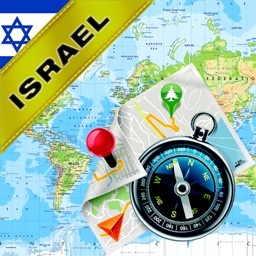 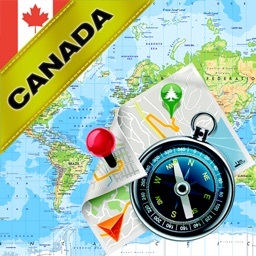 Navigation service using IOS-communicator from the largest navigation and map search engine. 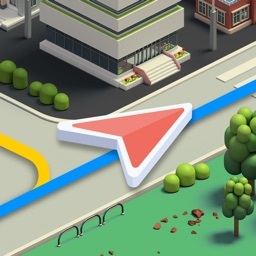 You can find various objects, see the situation on the roads of major cities, and find out your location and direction of movement. The location can be recognized in three different ways: using GPS, by the base stations of your mobile operator, and also by Wi-Fi access points around you. 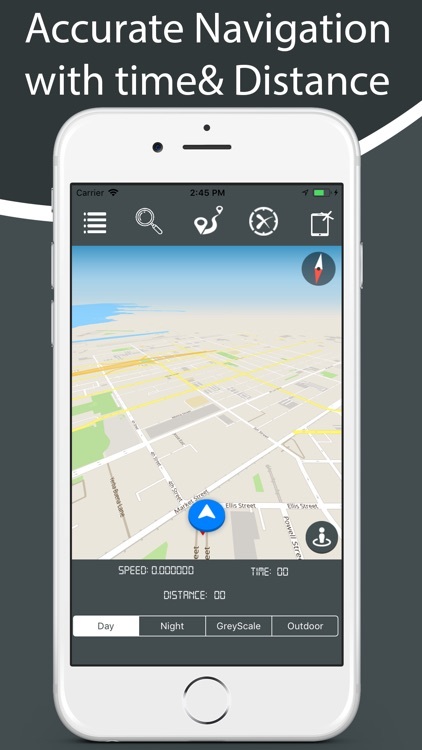 In addition, navigation can show as a map of the city, and the image from the satellite. 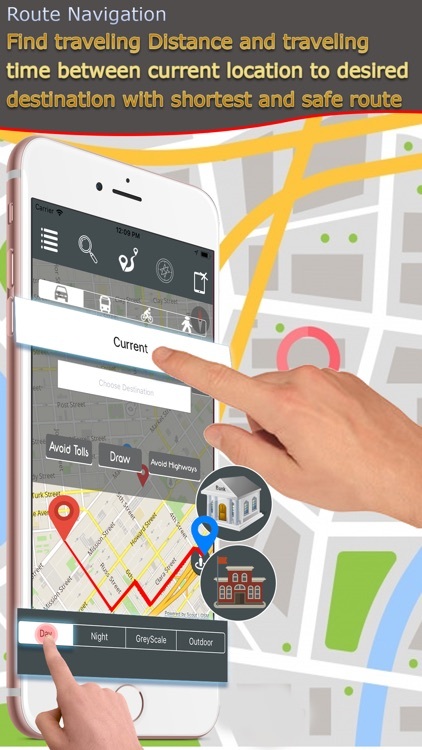 It is also possible to record the tracks of your movements on the ground.
. We have selected the best alternatives to Google Maps which you can use not only in local areas but throughout the world. 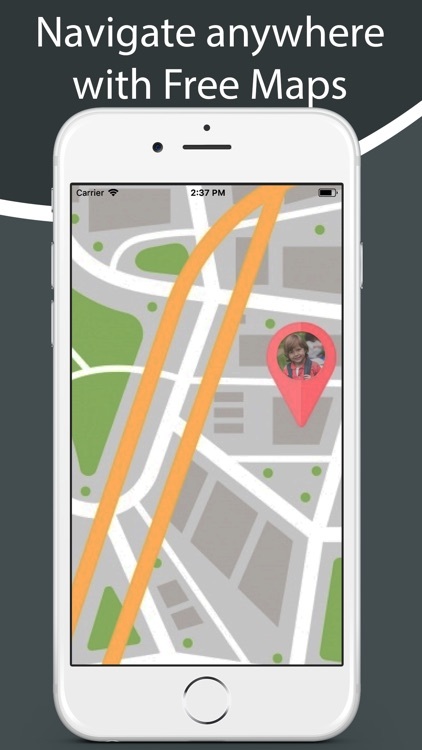 Quickly you can find your location on the map and also you can find the route between your location and drop location which can help you to find an easy way to reach your destination without losing your time. 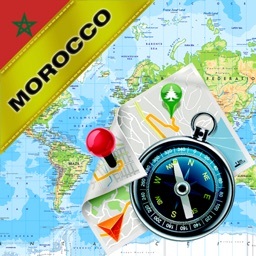 ATM, post office, shops, banks, fuel station, shopping malls, hotels. 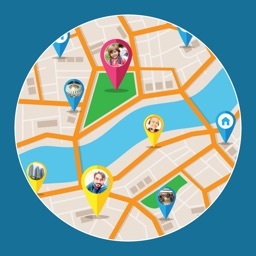 Gyms, clubs and much more.